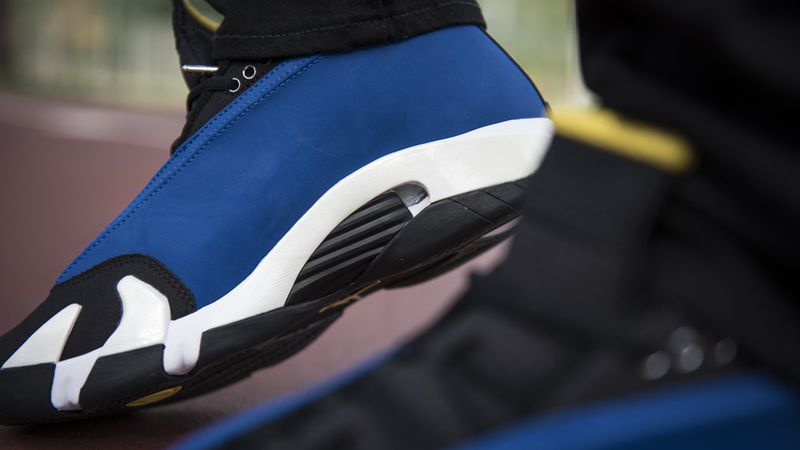 Air Jordan Retro 14 Low "Laney"
The Air Jordan 14 design was inspired by MJ’s very own Ferrari 550M; with its sleek design and smooth look, these kicks made Mike look as fast as his sports car. You’ll even notice the shield displaying the Jordan Jumpman is paying homage to Ferraris iconic badge. 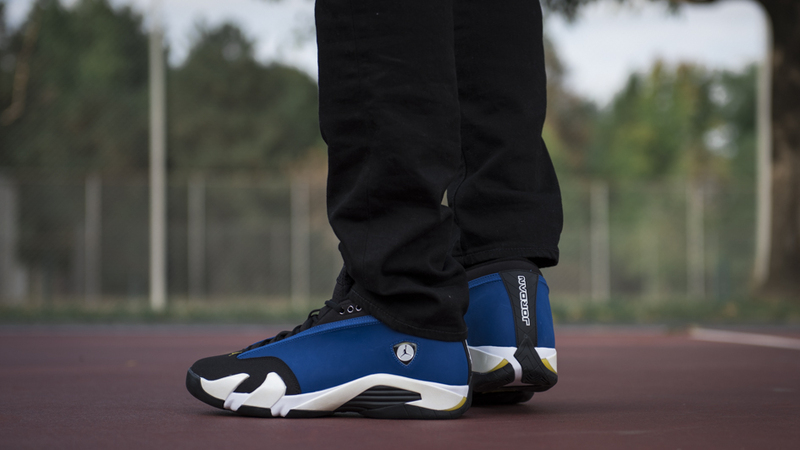 It’s been 16 years since the release of these kicks and despite being cut from the team his sophomore year, Jordan 14 Lows honor MJ’s time at Laney High School. 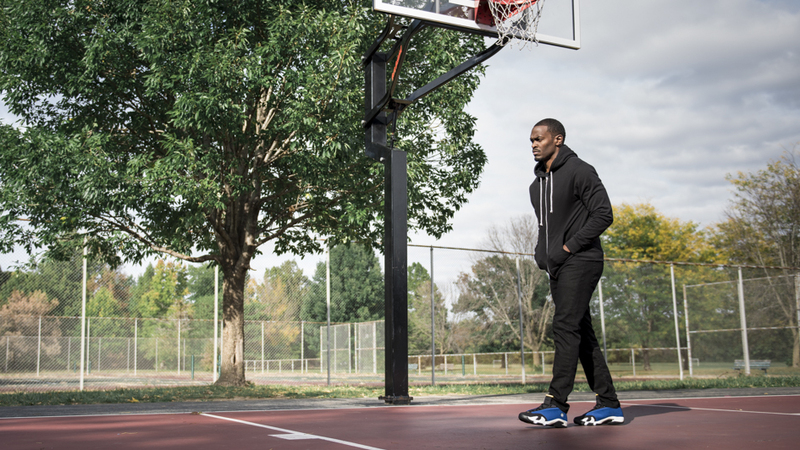 Reminding us how an incredible athlete worked harder after failure, so he could be the best. 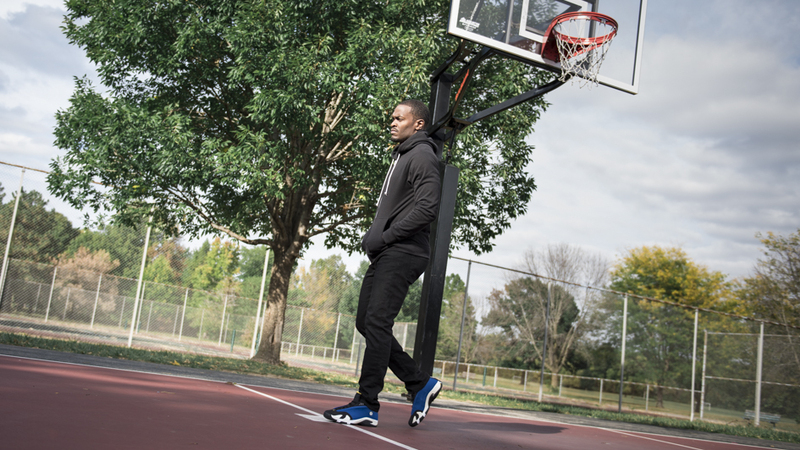 Whether the stories are true or not, we’ve seen many players deck out their signature shoes in the schools colors to honor their time there. 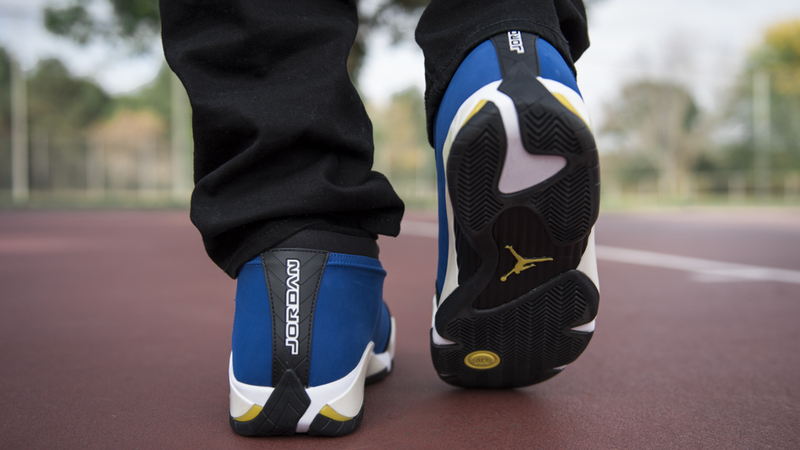 With most of Jordan sneakers coming in a variation of black, white, and red colorways, the “Laney” collection is said to be the next best thing when it comes to MJ’s color combos. 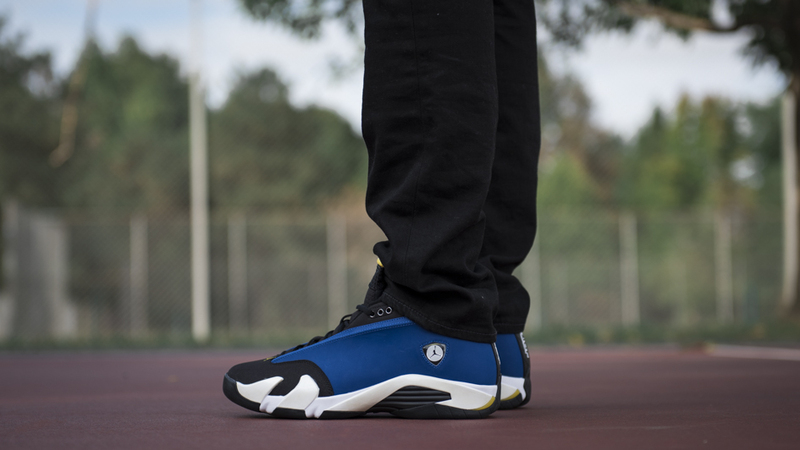 We see these Retro 14 Lows dressed up in a varsity royal and black on the upper, with hints of Maize on the tongue, toe, and heel that accentuate each other perfectly. 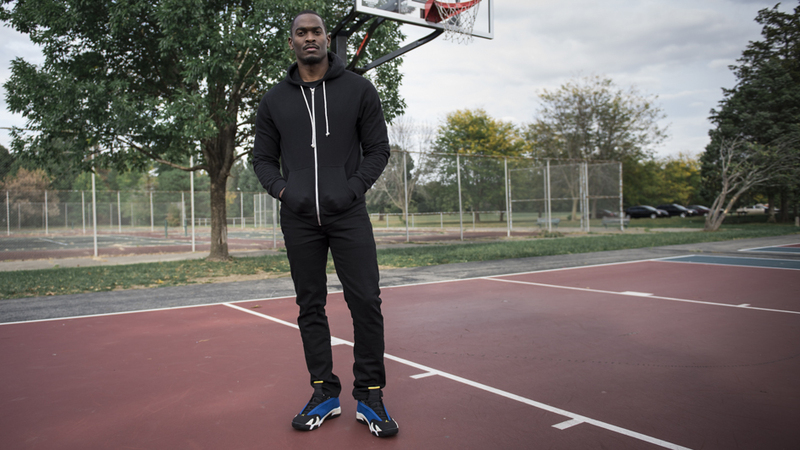 The combination of leather and nubuck gives these Jordans a true OG feel making us appreciate the sneaker and story that comes with them. 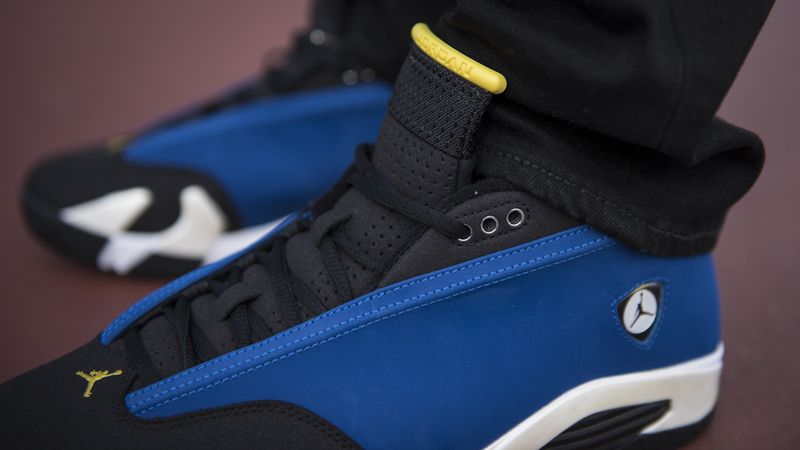 Most of us didn’t go to Laney High School but that doesn’t mean you can’t rock a shoe that honors it! 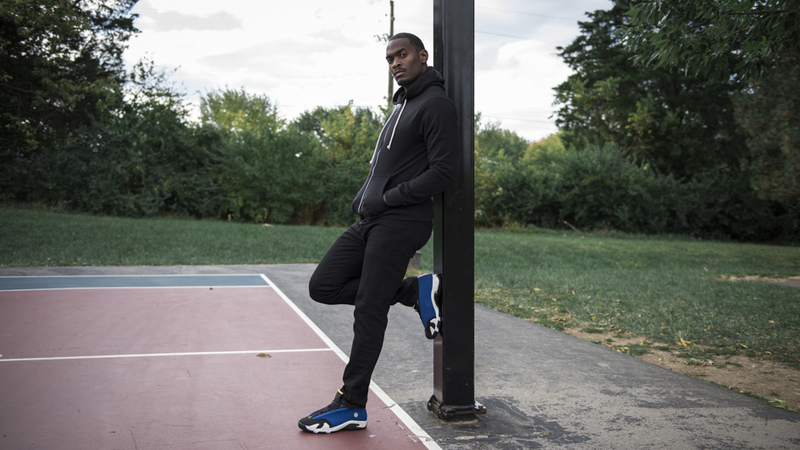 Make sure you pick up the Air Jordan Retro 14 Low “Laney” on October 3rd at Finishline.com.